Open Journal of Mechanical Engineering (ISSN: 2329-8235, e-ISSN: 2329-8243) is a peer reviewed, free-access academic journal aiming to publish high quality articles covering a wide range of Mechanical Engineering.  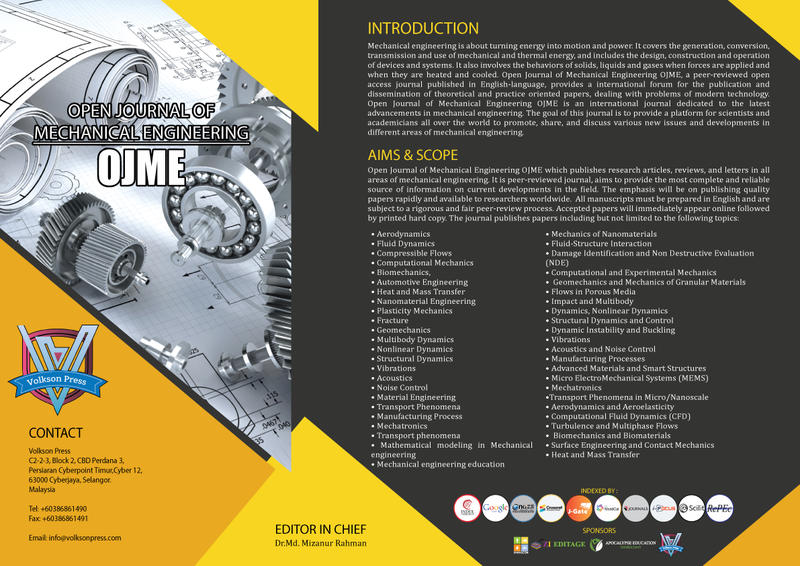 We devote to providing a forum for international scholars, researchers to publish authoritative and well referenced articles in all areas of Mechanical Engineering. 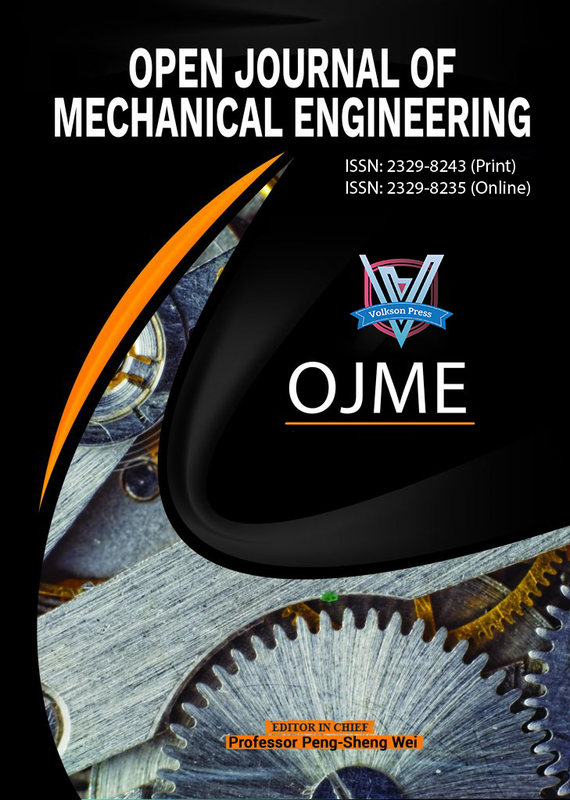 Open Journal of Mechanical Engineering (OJME) is a collaborated publishing project under Zibeline International and Academic Research Publishers.